After weeks of being stuck inside as I recover from my relapse, it’s no surprise I’ve been feeling a little stir crazy. Needing to get out is also a good sign that I’m on the mend. And I really want to soak up some festive cheer. With today being the last clear day before Christmas Day (we have my nephews here the next couple of days) I discovered that a carol service was on at 1pm at my favourite church in the city. And I couldn’t think of anything more perfect for capturing the magical spirit of Christmas. 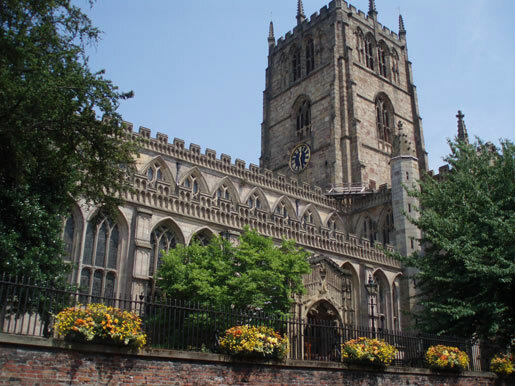 I just love the architecture and stunning interior of St Mary’s Church: it’s the city’s oldest parish, dating back to 1377, and is even mentioned in the Doomsday Book. Even though it’s undergoing a major refurbishment at the moment, it was still a treat to go inside. I was feeling a little apprehensive about going all the way into the city, as my energy levels are still so low. 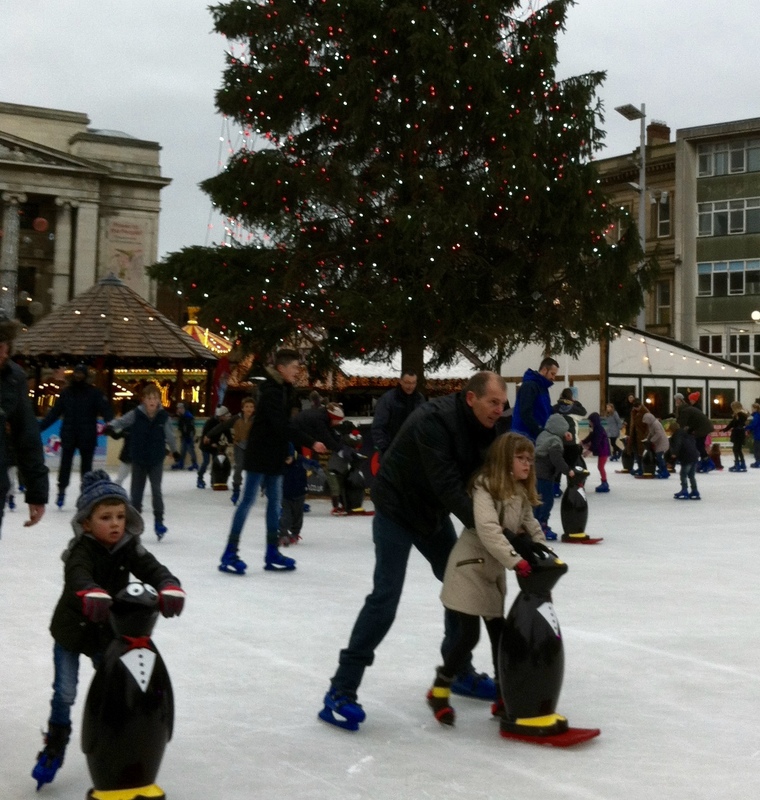 But as my lovely mum was joining me, I felt safe knowing that if I didn’t feel well I could get home ok.
Before the service began, we had time to brave the cold winds and heavy rain to have a little potter around the Christmas Market on the main square, watch the skaters on the outdoor ice rink, and have a festive bite to eat (which was also quite brave of us!). We got to the church early and as it filled up, I took the time to have a meditation break. 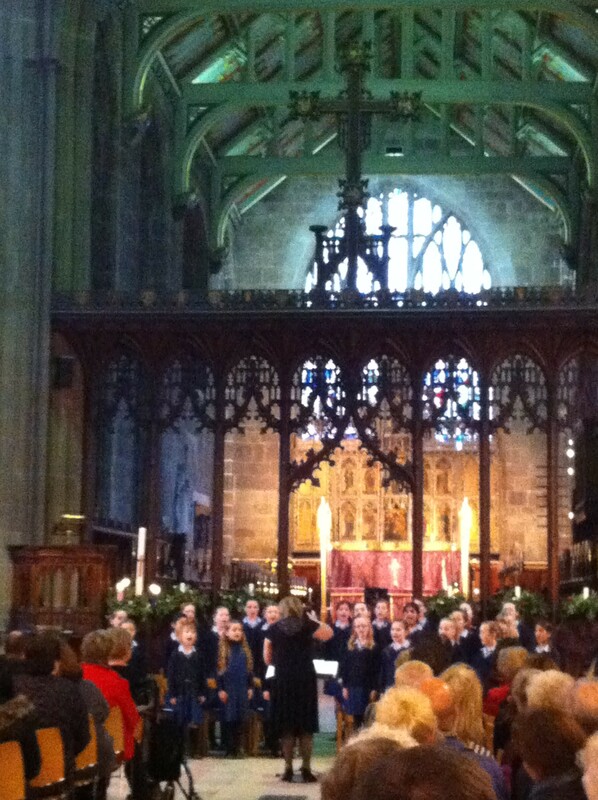 The service began with the Nottingham Girls’ High School Junior Choir, and the haunting beauty of their harmonising voices brought tears to my eyes. The service included traditional readings, more moving musical pieces from the young choir, and we all joined in for the festive favourites: O, Come All Ye Faithful; Once in Royal David’s City; Silent Night; O Little town of Bethlehem; and Hark, the Herald-Angels Sing. Although the key was way too high for my vocal chords (why do they do that?) and I found it a tad difficult to sing my heart out, I did my very best and thoroughly enjoyed it. And I got tingles at the soaring voices of the choral members dotted around the congregation. It was a beautiful, touching, magical, moving, and inspirational service – all rolled into one. Now I’m feeling fabulously festive. Bring on Christmas! 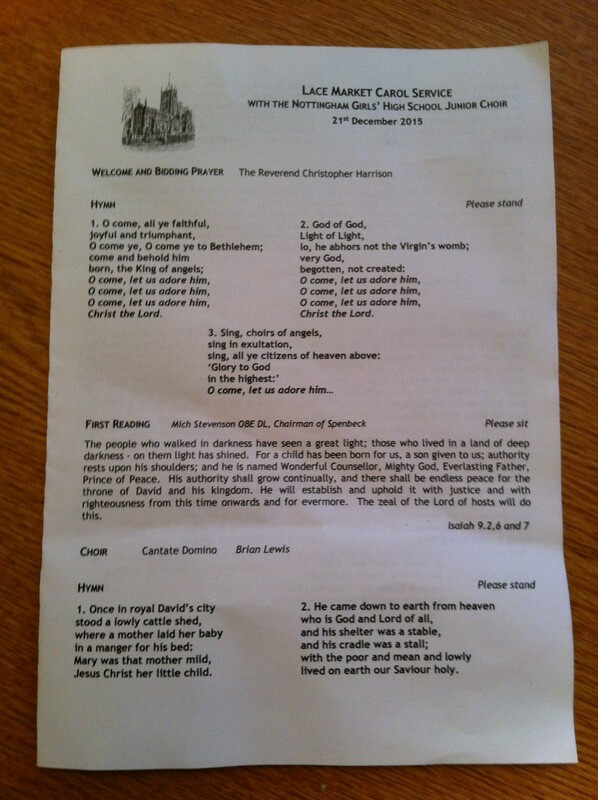 So with this in mind, my happy for today is being grateful for a carol service for putting me in the Christmas spirit. Your nephews will make Christmas complete.Thanks for bringing all that back. Best to you, Helen. Previous Previous post: Day 87: You’ve been RACK’ed!